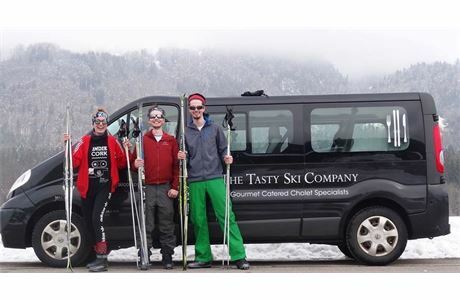 The Tasty Ski Company is looking for chalet hosts for winter 2019/20 in our chalets in Morzine and Samoens, France. 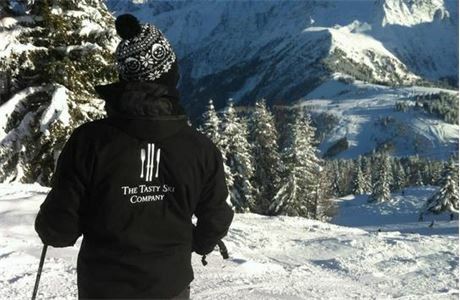 We are a small family run company with only 6 catered chalets in winter. 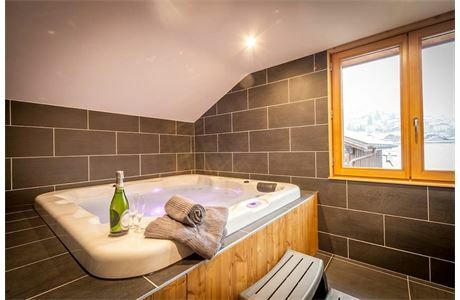 We have a reputation for looking after our staff very well - our staff accommodation is of a very high standard relative to normal seasonnaire accommodation. We also pay our staff a lot better than the big companies! The most important aspect of the job is guest interaction - you must enjoy working with people (including children) and make sure that our guests have a fantastic stay with us. 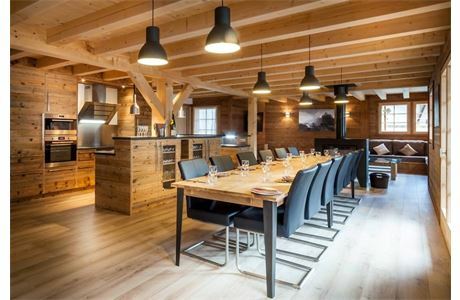 You will also be required to complete a daily clean of your chalet to a very high standard. 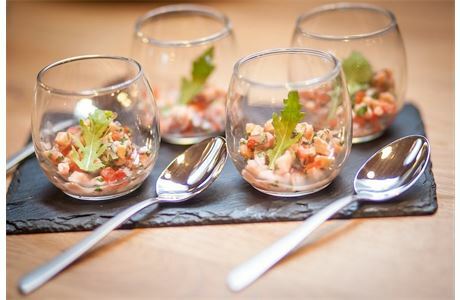 You will work closely with your chalet chef during the day to cater for our guests. 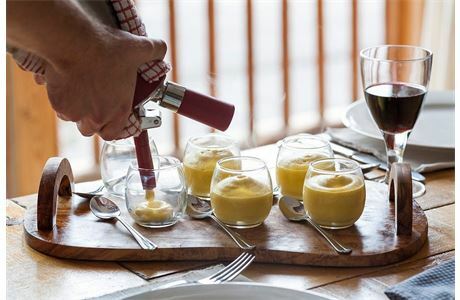 All of our chalets are run by one chef and one host supported by a resort manager. Previous experience of working with children is a bonus but not a requirement. Previous experience of cleaning a household to a professional standard is also a bonus but not a requirement. Most importantly we ask that you have bags of enthusiasm and enjoy working with people. Previous experience working with children and cleaning work is preferred but not essential.